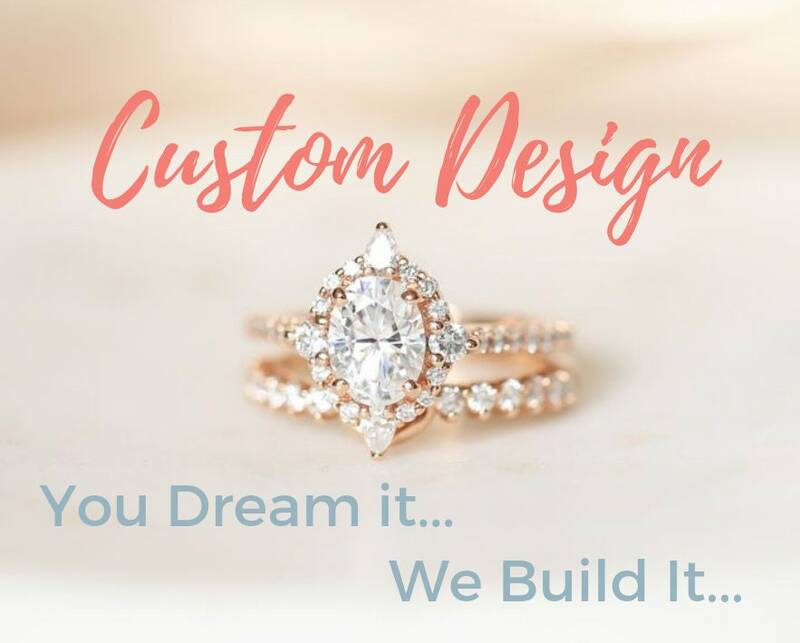 Project Procedure: We are to create a custom Hillary ring. 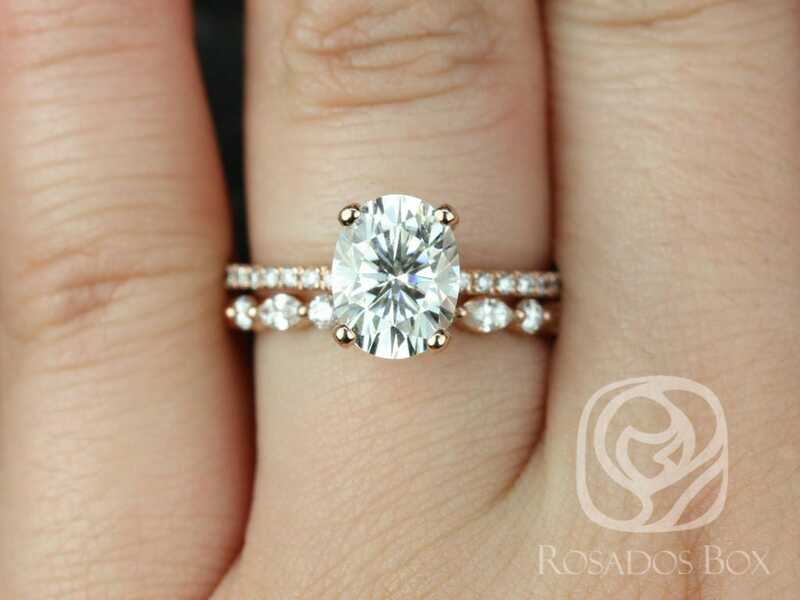 It will look like the Hillary BUT the ring will be made with an 8x6mm oval Forever One GHI moissanite instead. The ring will be made in 14kt white gold and size 4.5. The 10% wedding set discount has been applied to the overall cost of this listing.